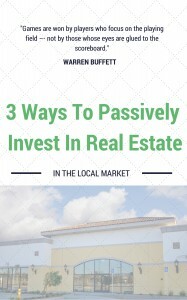 People all over the world have made their fortunes through real estate investing. It is something anyone can do. With the right knowledge, you can get started anytime. 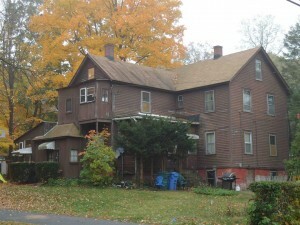 In our latest post, we will discuss ways to get started with real estate investment in Hartford County! “…This was a true win-win for everyone. My lender was happy and I was happy.” “Paul, your timing was perfect. You helped me get out from the debt burden and negotiated a reduced payoff with the mortgage holder. This was a true win-win for everyone. 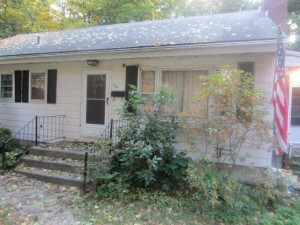 My lender was happy, and I was happy."